Tension is mounting as we build up to the US Open of Stand Up Padding that is set to kick off this weekend at Huntington Beach. This unique and comprehensive event will showcase the World’s very best Stand Up Paddlers in action across both Surfing and Racing as they battle it out at Stop 3 of both the World Championship Surfing Tour and Racing Series. 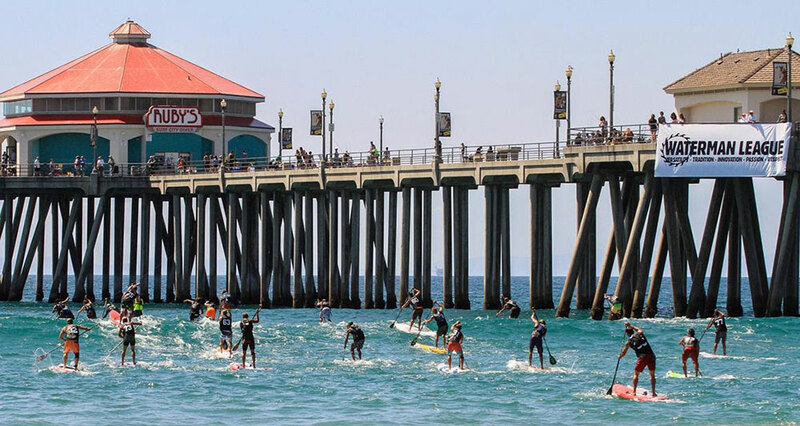 So there is something for everyone at the US Open of Stand Up Paddling, not to mention an Opening event for the World Tour at 5:30pm, Aloha Grill in Huntington Beach, presented by Kona Brewing Company, as well as one for the World Series at 5:30pm, Aloha Grill on Friday 2nd. This year sees the 36 man format take effect for the Men, featuring Man on Man elimination throughout to allow for the most dynamic and competitive surfing possible for the World’s best. What this means however, is that the field is even tighter than ever, with just 28 pre-seeded athletes in the Main draw, to be joined by 4 Wildcards and the Top 4 finishers in the Main Event. This also means that the Trials competition promises to be one of the most competitive yet, as we see unprecedented numbers stepping up to do battle for the final 4 spots in the Main Event. The wildcard selection process is now complete, and is based on past performances from here in Huntington, the 2014 World Tour and current standings on the Tour. It is also based on the athlete’s commitment to following the Tour to ensure that the real contenders earn their place in the Main Event. As it stands the Main Event for the women could start as early as Sunday 27th, while the Main Event for the Men is more likely to kick off on Monday 28th September. 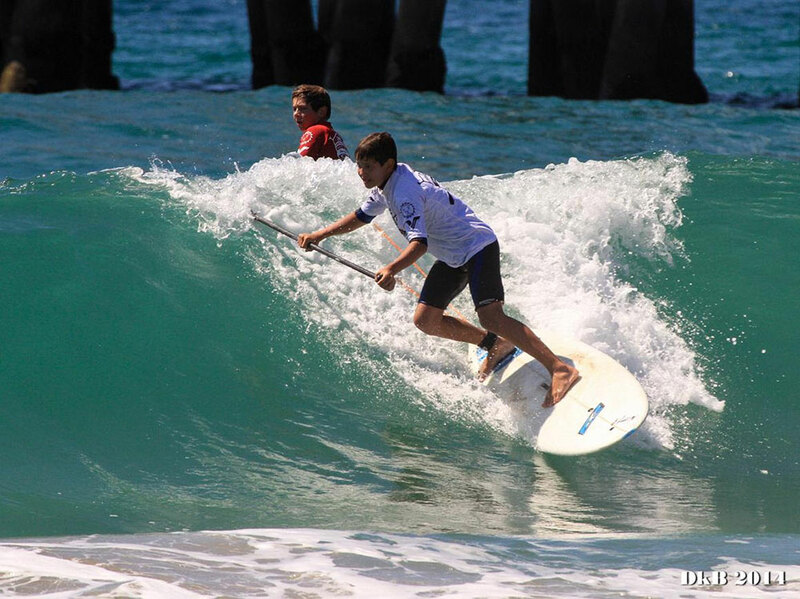 This year’s inaugural Waterman Invitational will introduce the multi sport competition format to the US Open of Stand up Paddling with the inclusion of Shortboard, longboard and SUP Surfing to determine the most well rounded athlete of the event. The chosen athletes come from a variety of different backgrounds, with some evolving into SUP from shortboarding, some from longboarding, and some with a multi sports background that has nurtured their skills across all three throughout their careers. The athletes will compete across all 3 sports, with their 3 results counting towards the overall Title. Should there be a tie between any of the athletes, the tie will be broken using a completely unique final battle to determine the very best Waterman amongst them. The demand and interest in the event was so dramatic, that we have created an 8 man list, with 4 alternates, should there be enough time to add more, or should there be any absentees, while in the women’s division, we have kept it as a super heat of 4 women that will battle it out for the crown. Stand Up World Series Racing intensifies coming into the backend of the year, with one of the most exciting race courses of the season. After an epic stop just outside of Tokyo, the Victoria Cup Hayama Pro, all eyes will be on Huntington for the next dramatic installment of World Series action, as 2014 World Champion Connor Baxter (Starboard) and Kai Lenny (Naish) come into this event with a win a piece, both battling for the yellow jersey and for vital points towards their 2015 Title campaigns. Right behind them is a whole host of talent, pushing to break through, as this event will prove to be a pivotal stop on the 2015 calendar. Meanwhile in the women, Candice Appleby (Infinity) has a stronghold over the Ratings, with 2 bullet wins in the first 2 stops. However, watch out for some serious contenders coming through in Huntington, particularly in the unique conditions on offer at this iconic beach, as the World Title Race intensifies towards its conclusion in Turtle Bay next month. Huntington has proved to be one of the most dynamic and exciting Race Courses of the season, with a long distance lap course that brings the World’s best in and out of through the surf allowing for strategy and ocean knowledge to play its part in determining the race victor. Meanwhile in the Race to Victory World Series Sprints, it is the fast paced M course that brings the crowds to their feet and provides a spectacle like no other. 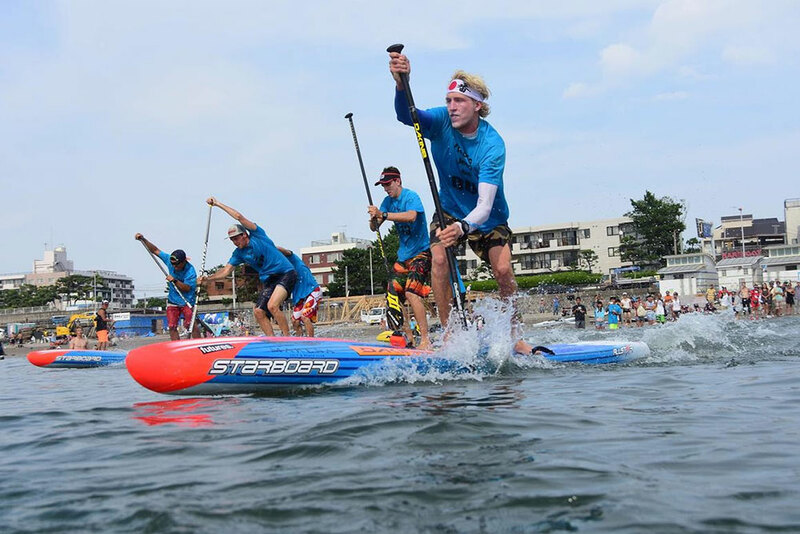 With Age group racing from youth (see below) through to 60+ in this year’s US Open of Stand Up Paddling, there is truly something for everyone, as Surf City USA opens its arms to the Stand Up Paddle community. The Open Race will be a shortened version of the Pro Race, featuring a 6km course in the amphitheater that Huntington Beach provides. 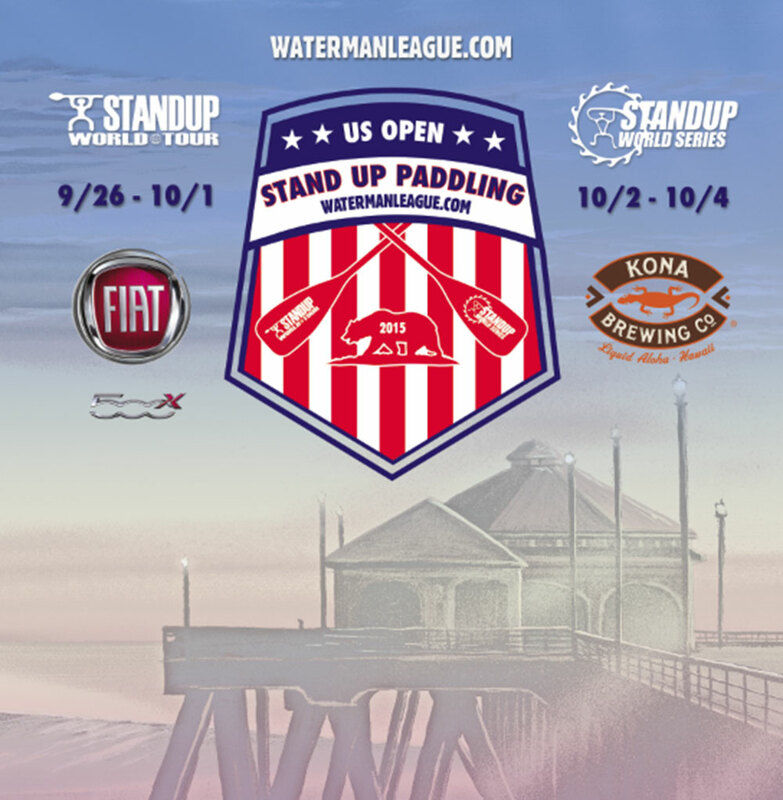 For details of the divisions, please go to www.usopenofstanduppaddling.eventbrite.com. Meanwhile watch out for the Waterman Challenge (swim / prone / SUP), Beach flags and other fun activities going on through the second weekend of the US Open, not to mention a full vendor village will provide a great backdrop to the on the water action as Huntington Beach will come alive from the 26th September – 4th October with all things SUP. 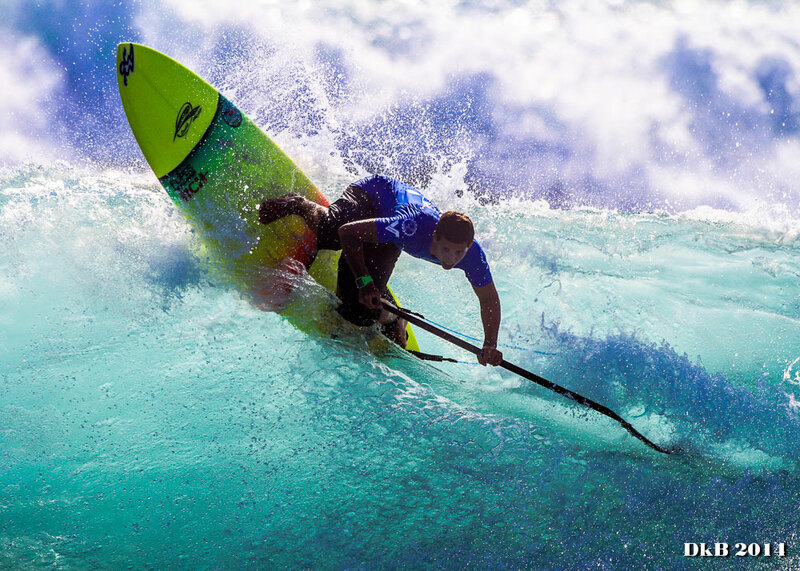 Continuing on our partnership and legacy with the Hawaii non profit Na Kama Kai, providing ocean sports and education mentorship to kids from all backgrounds, the Na Kama Kai Youth Championships will celebrate both Racing and Surfing. Both disciplines will take place on the final weekend, with the U13 & U16 Surfing Championships on the Saturday 3rd morning (7:30am briefing for an 8am start) and U13 & U16 Racing to take place on both days. Please note that the winner of the U16 Race division for both girls and boys will win a stay at the magical Turtle Bay Resort for the World Series Finals to take place on the 16th – 18th October on Oahu’s Fabled North Shore.